Kingscliff is our main location of operations. We are usually here daily. 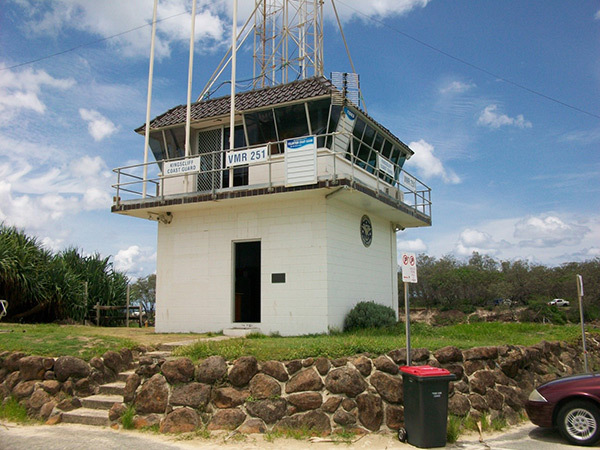 The lessons are conducted at the Kingscliff coast guard tower, other wise known as the Kingscliff boat ramp. We are at the end of the car park – Look for our trailer as seen in the picture. If we are not there we may be under our blue tent. The entrance to the car park on the corner of Moss St and Marine Pde in Kingscliff. The coast guard tower is at the far southern end of the main beach right next to the river. The rock walls provide protection from the swell and wind. The river makes a stunning backdrop, and also gives us versatility as an option for learning skills on flat water before hitting the waves. It also makes for great fun with water games with the kids sessions. 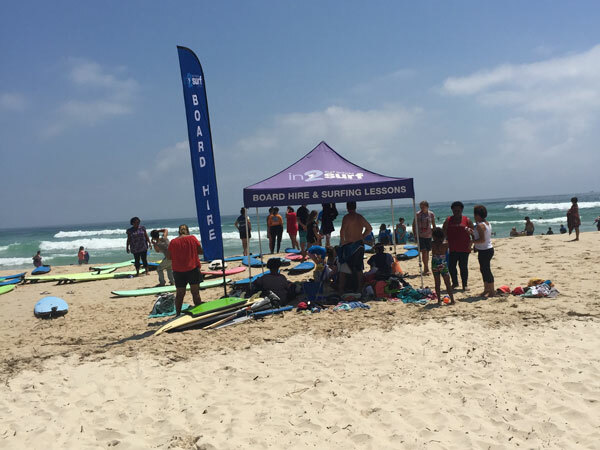 This class is for you to join in with others to learn the basics and have some fun in the surf. After your first lesson you can move onto smaller boards which will be faster and easier to turn and manoeuvre. Our Private Surf Lessons are available all year round, from sun up to sun down you get to choose. 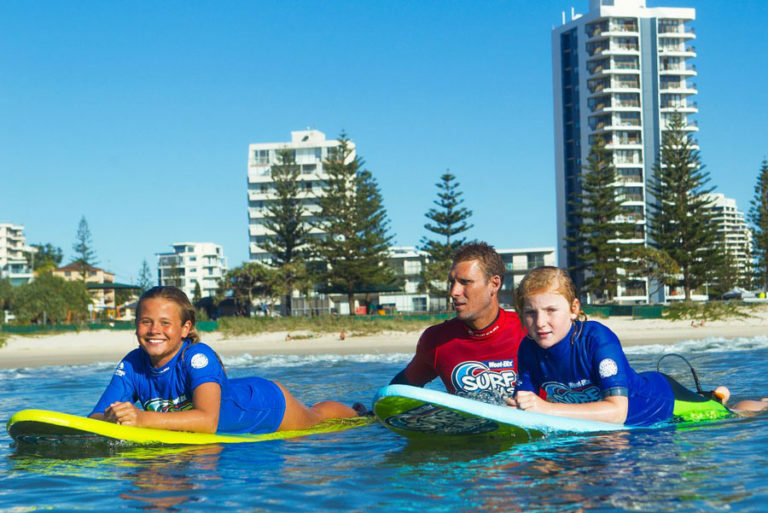 It’s available for individual, families or gets a group of friends together for you own private surf lessons. 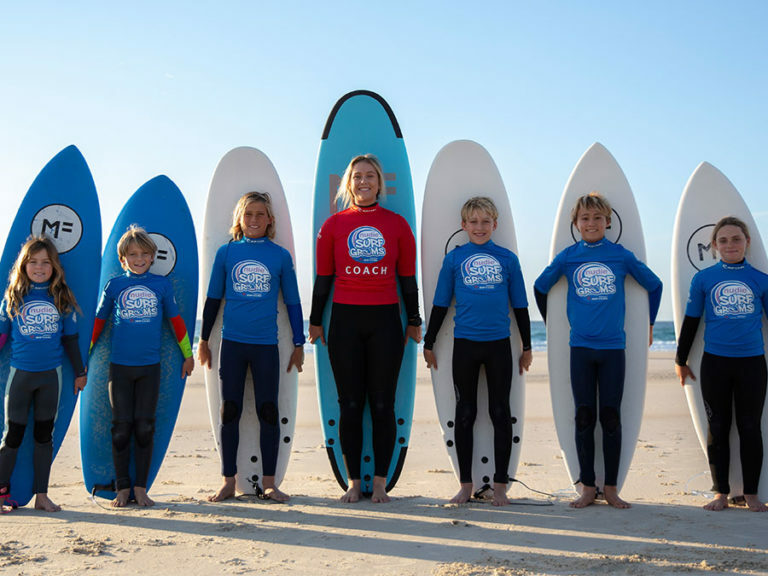 nudie SurfGroms is a national junior development program for 5-12yr olds in the sport of surfing that encourages kids to learn and participate all around Australia - nudie SurfGroms. Find the best waves in the area to suit your surfing. 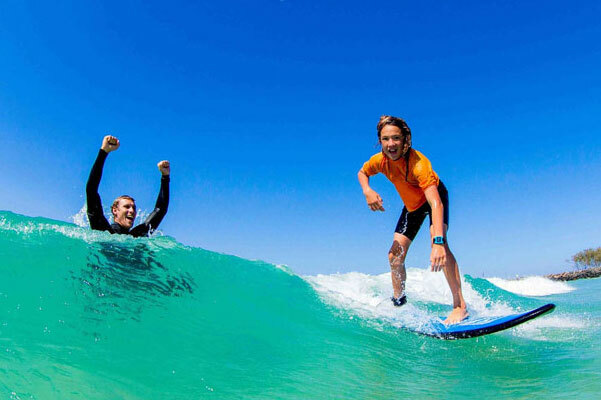 Have a expert surf buddy in the water with you to give you some basic advice and share the experience with you! 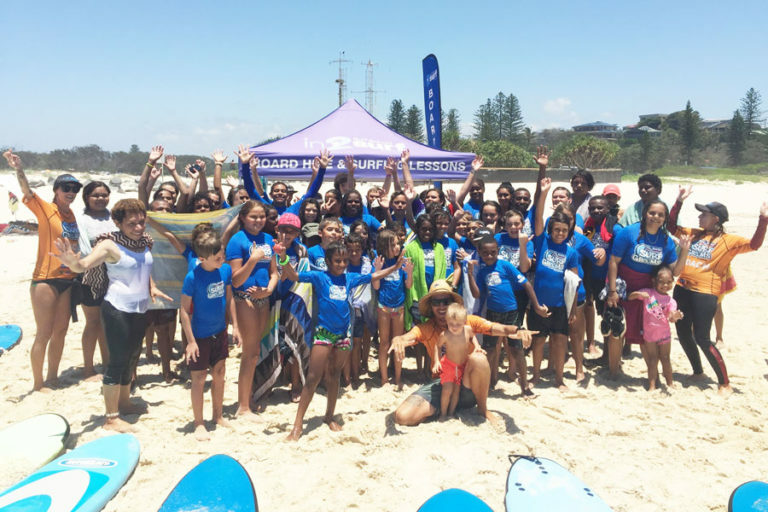 In2Surf Surfing School offers the Australian Sports Commission endorsed “Safe Surfing Program” to local and visiting schools. This program can be run with 5 students to 80 students. 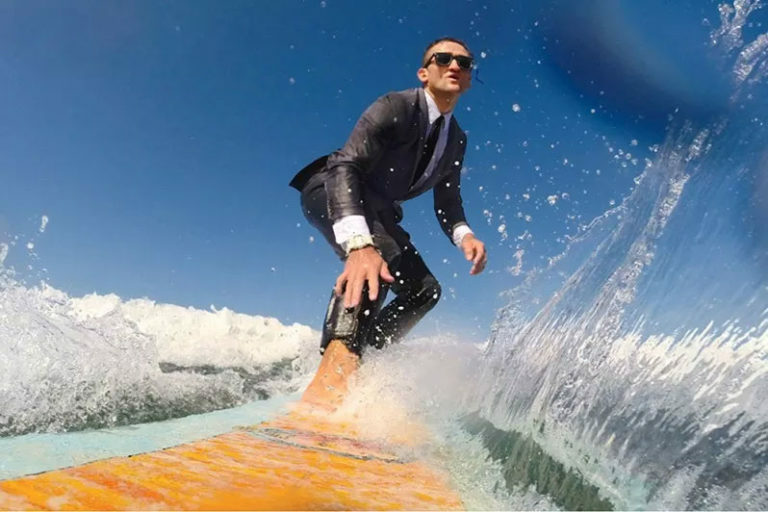 This personalized training course is being offered by Josh Fuller and is designed for individuals who are getting started in tow-surfing and or want to improve their skills. 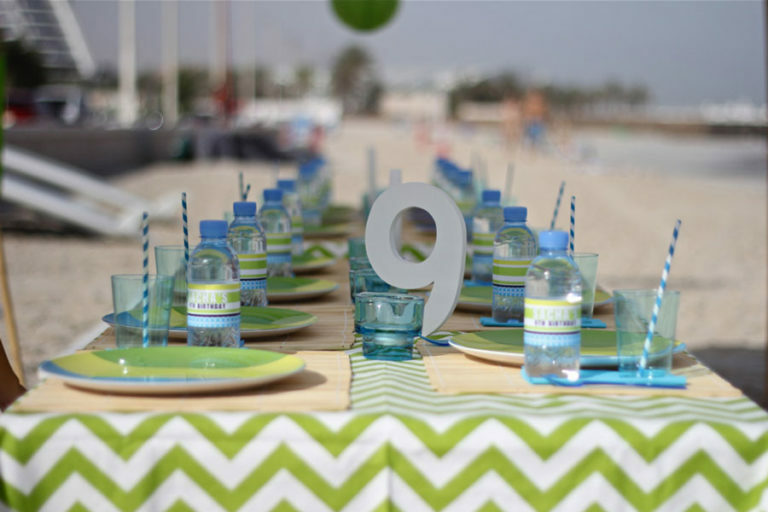 A surf lesson birthday party, is a fun, active, and memorable way for kids to spend time together while celebrating that special birthday of your lil surfer! We can run these parties any day of the week that suits. Bring your company on a fun water adventure that can be completely tailored to what your company needs. 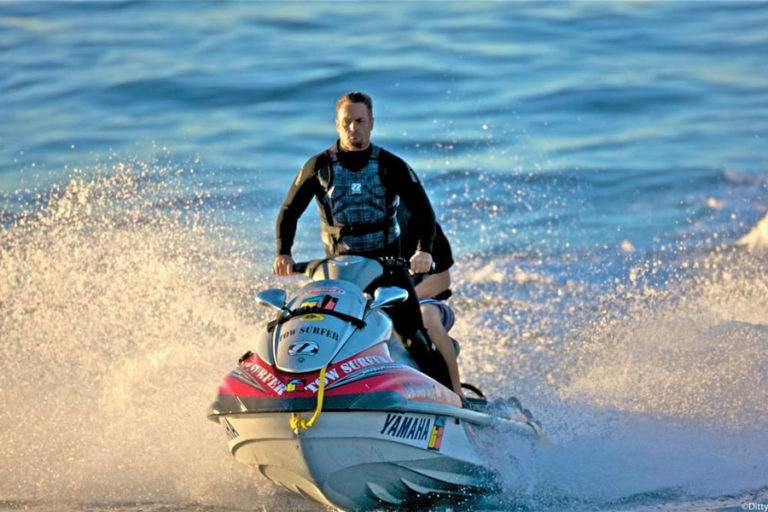 We can offer complete outdoor packages at the beach and in the surf, and can tailor your package to you. Professional Coaching and Video Analysis for intermediate and advanced surfers available all year round. Sessions run by High Performance Centre coach Josh Fuller.